Annual rental now available in the highly sought after neighborhood of Whitfield. 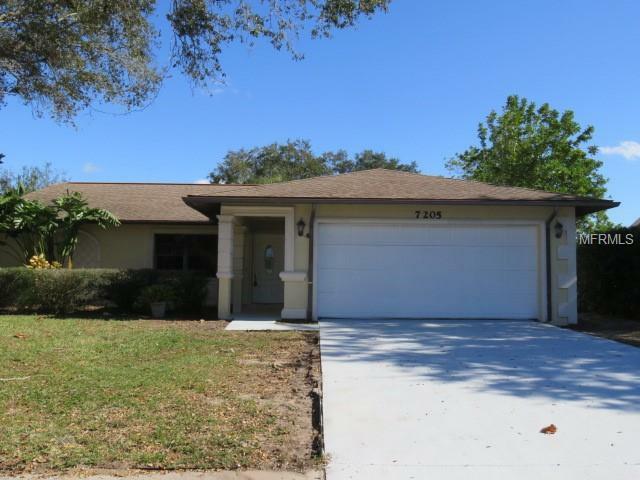 This is a 3 bedroom 2 bathroom pool home situated on a corner lot with a privacy fenced back yard. This home has just been remodeled to include all new flooring, fresh paint inside and newly stained driveway, pool deck and lanai. Mature oak trees surround the property and provides shade and curb appeal. Conveniently located to the border of both Manatee and Sarasota County, shopping, dining and SRQ Airport and within minuets to downtown Sarasota of Bradenton. Hurry this rental wont be around long.